‘Bronebus’ April Fools prank sparks reaction on social media. A huge armored bus coined the ‘Bronebus’ appeared on the Cardesign.ru website, where people upload (you guessed it) car designs. It’s the kind of vehicle the police would love to have to control rowdy crowds, but sadly for the authorities this won’t be happening any time soon – it was an April Fools joke. 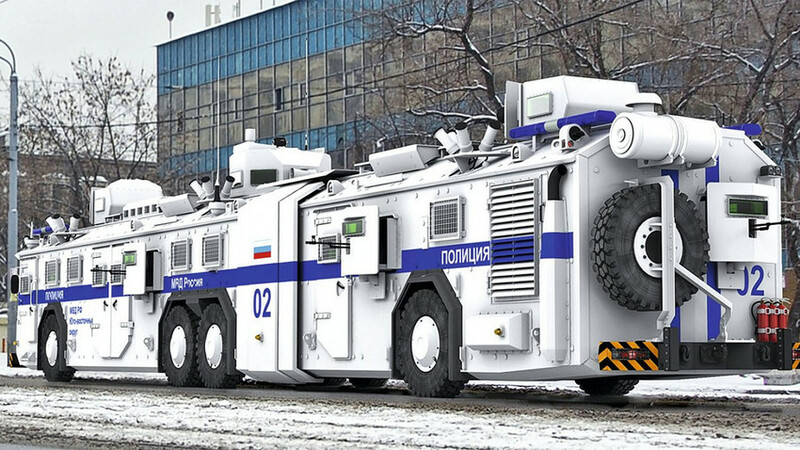 Alexander Bushuev (a fictional character) dreamed up the fortified truck – complete with water cannons and reinforced windows – and in a phoney interview with the website said he designed the motorised beast in his free time. He also said the bus is in high demand in Russia and third world countries. As expected, Russian social media picked up on the prank – and started suggesting other possible uses for the bus. People were also asking if the Troika city transport card would work on the bronebus. If you want more of Russian humor, watch how a Russian cosmonaut rides a vacuum cleaner in space.